The scarlet thread of redemption is woven like a tapestry from Genesis to Revelation. From the beginning of time, He is revealed as the Lamb who was slain before the foundations of the world. 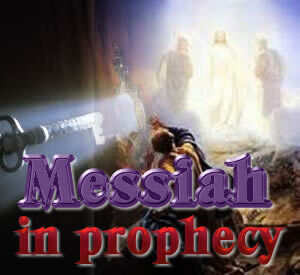 This page shares a list of these prophecies about Jesus, many of which have already been fulfilled. Some are coming to pass whilst you are reading this page. I have shared these prophecies without comment so that you can discover for yourself that Jesus is revealed from page one of the bible right through to the end...the Alpha and the Omega, the beginning and the end and all in between.